Today, more than 50 years after its start, BaneCare continues its family tradition—caring for others as we would want to be cared for ourselves. When George Bane opened his first nursing home in 1959, he made a commitment to deliver comprehensive, compassionate, Skilled Nursing Care in a homelike setting. By establishing an environment focused on patient centered care, “A Matter of Trust”, and the foundation for BaneCare was built. Now, more than a generation later and under the direction of George’s son, Richard, the company has grown into one of Massachusetts’ premier long-term and post-acute care organizations. Bane Care has expanded beyond its North Shore roots and provides services across Massachusetts. Despite its growth, BaneCare proudly maintains a strong sense of family, community, and individuality. BaneCare strives to combine the best of the past, present and future —a rich history of family values delivered with complex medical capabilities and advancing technology. BaneCare’s post-acute centers are a bridge between the hospital, home, and community; whether an individual needs a short stay or requires ongoing long term care when challenges are too great at home. Today, the company includes a third generation of the Bane family and manages or operates twelve skilled nursing and rehabilitation facilities, three adult day health centers, and two assisted living facilities spanning the North Shore, South Shore, Berkshires and Greater Boston. With the evolution of the Accountable Care Organization (ACO), BaneCare has become a highly valued partner of many leading health systems across Massachusetts and is considered a preferred provider for many emerging ACOs, including Partners Health Care, Steward Health Care, South Shore Health System and Lahey Health; Richard is considered to be one of the profession’s most esteemed leaders, both locally and nationally. 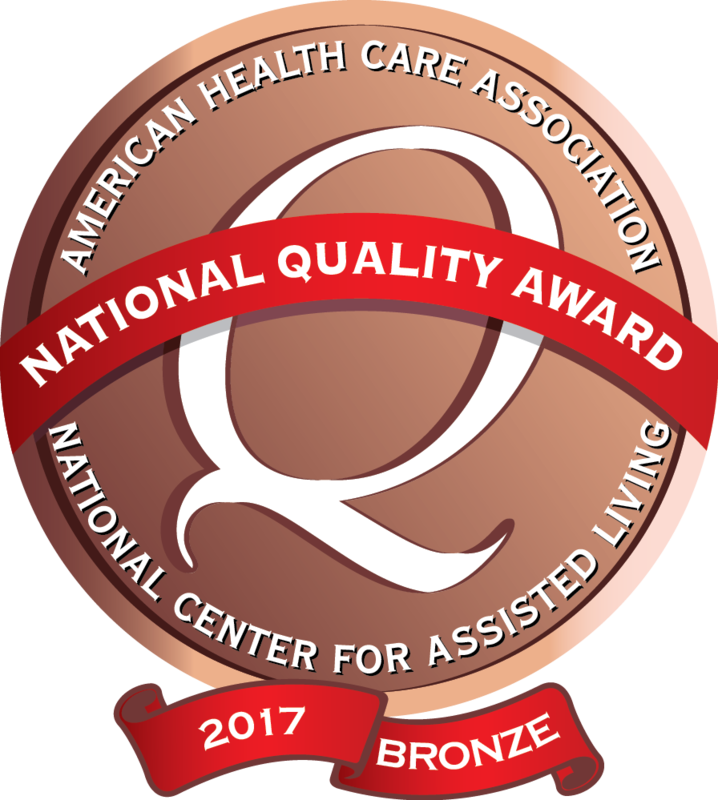 *BaneCare facilities are consistently rated higher than national averages based on approved national quality measures for skilled nursing and long-term healthcare facilities. Click here for more information.